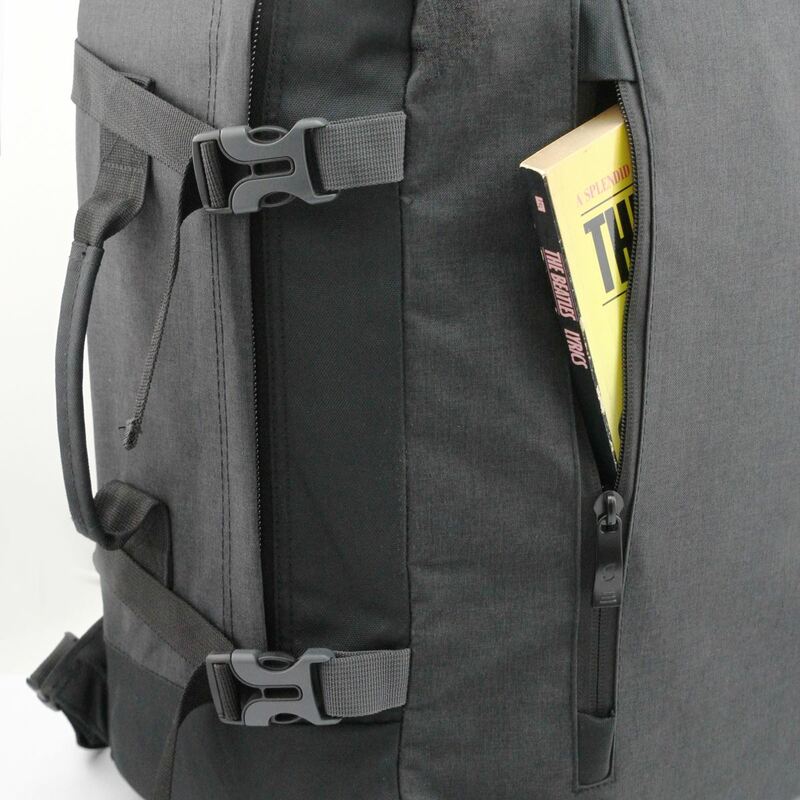 Travel backpacks such as the Trieste are light-weight, flexible and excellent as a cabin luggage. 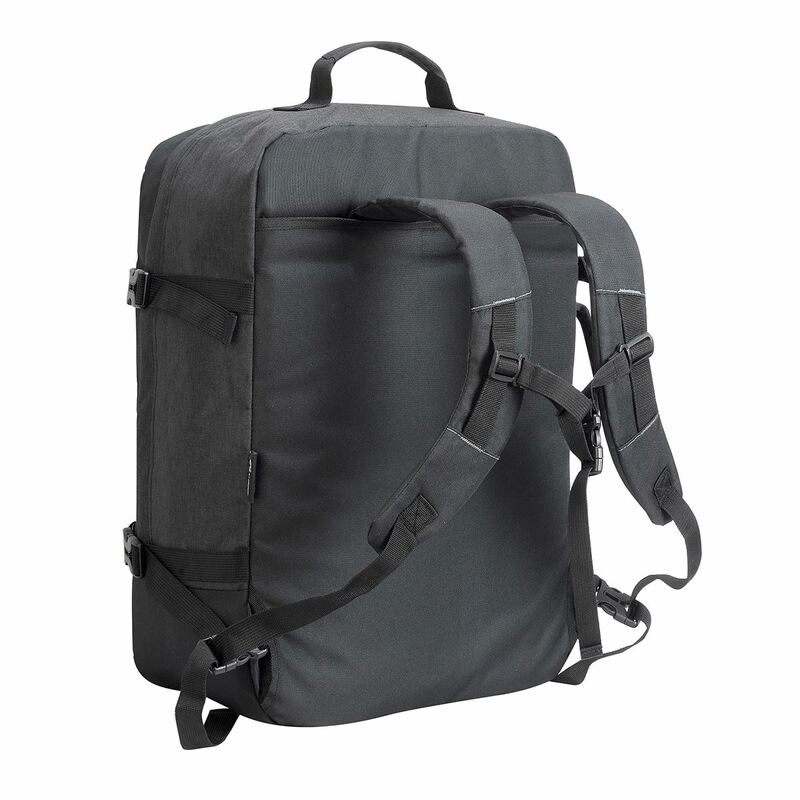 Promotional travel backpacks can be made-to-order with your logo, brand, or design and customised to your needs. The colours, textures and accessories including stitching and zips can be changed to meet your design requirements. Transfer printing, screen printing and embroidery are all available as printing methods for this bag. For any novel bag features, we can specially produce bespoke travel bags from scratch.